The essential foundation for oil and acrylic painting. 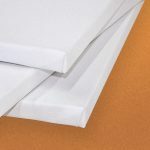 We’re proud to carry Canadian-made Apollon standard 3/4” and deep 1.5” cotton canvas, triple-primed and stretched on kiln-dried bars, in sizes from 5”x7” to 48”x48”. 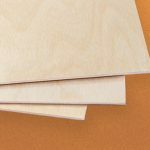 We also carry a range of Apollon Baltic Birch Wood Panels – Unmounted, Standard, and Deep, from 4”x4” to 24”x30” — for when you need a smooth or rigid surface. 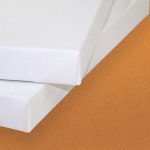 For studies and practice we also carry an assortment of canvas panels and canvas paper. Need a specialty canvas size? You better believe we can build you a custom canvas!